Cinematographers – or ‘directors of photography’, if you’re not into the whole brevity thing – have been the unsung heroes of cinema since the year dot. If the writer is a movie’s synapses and the director is its heart, the DP is the eyes. Manipulating light, depth and perspective to elevate even the most simple stories into things of beauty, they are often filmmaking’s unsung heroes. Gregg Toland, Freddie Young, Jack Cardiff, Vittorio Storaro, Conrad Hall, Christopher Doyle, Roger Deakins… the roll call of greats is glorious. 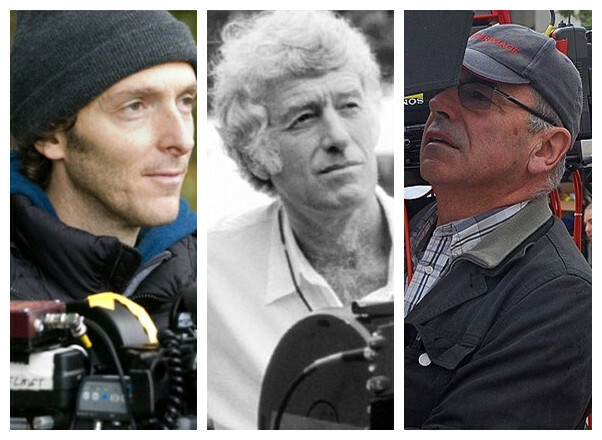 To celebrate their achievements in cinematography, we have listed the 25 most important men behind the camera in the history of film. The Cinematographer: Chapman cut his teeth as a camera operator on films like Jaws before graduating to cinematographer just in time to work with Martin Scorsese on his phenomenal Taxi Driver. His work is typified by punchy colouring and contrasts, and he was celebrated for his improvisational skills on set. 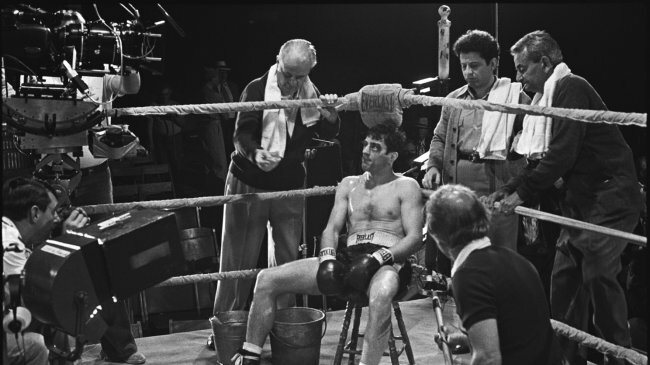 Greatest Achievement: There’s no doubt that Taxi Driver looked amazing, but it was Raging Bull – with the improvised rigs that strapped cameras onto actors – that showed Chapman’s real flare for ingenuity. 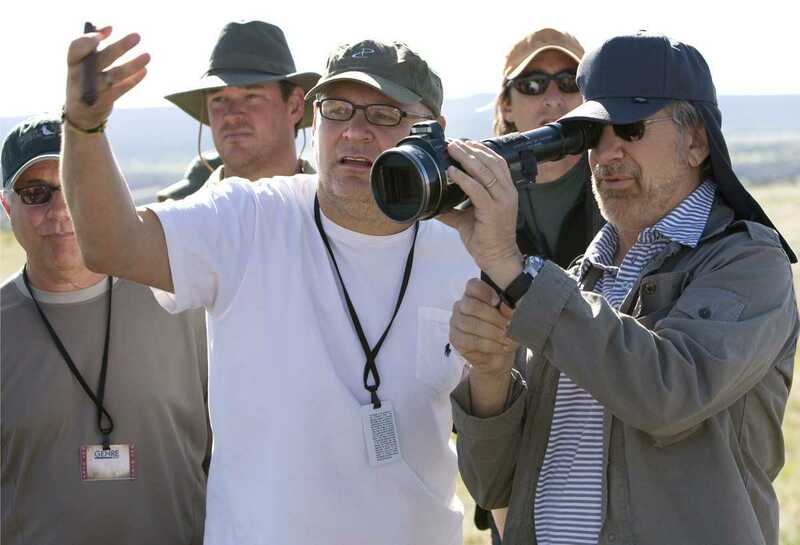 The Cinematographer: Spielberg’s cinematographer of choice, Kaminski has worked with The Beard on 13 of his films – including this year’s historical biopic Lincoln. Greatest Achievement: War stories are Kaminski’s forte, the cinematographer having landed two Oscars for Schindler’s List and Saving Private Ryan. Stylistically, they’re worlds apart – which says a lot for his skill with a lens. 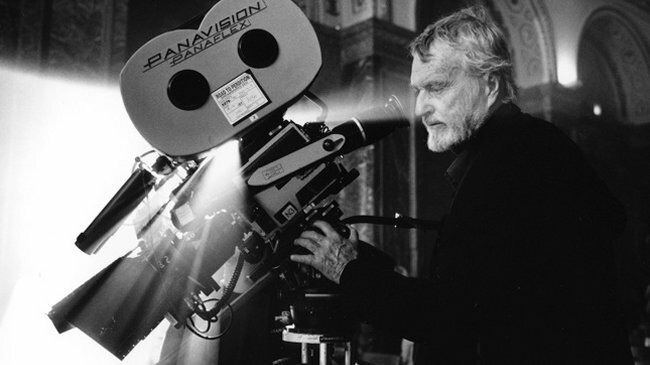 The Cinematographer: Celebrated for his often outrageous (but nonetheless boundary-pushing) experimentation, Cortez caught Orson Welles’ eye with 1941’s The Black Cat, and worked with Welles on the visually stunning (and aptly-titled) The Magnificent Ambersons. Greatest Achievement: The Night Of The Hunter in 1955 drew on German expressionist cinema, most particularly in the motif of irises. The film’s now lauded as a gorgeously dark thriller, with some of its most memorable images – Shelley Winters’ hair underwater, for instance – credited to Cortez. 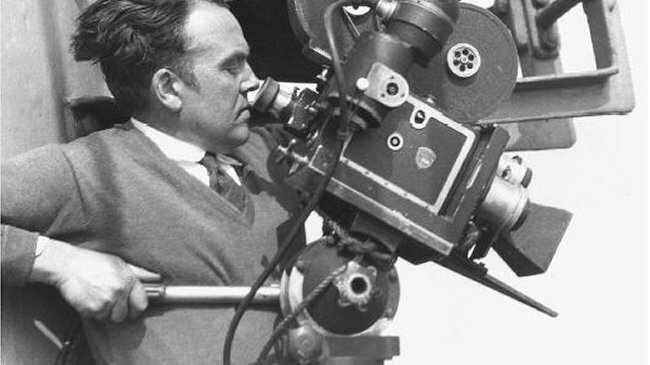 The Cinematographer: A favourite of director François Truffaut, Almendros began working with the New Wave filmmaker when two of his short films were banned in Cuba, where he’d lived since his teens. Greatest Achievement: Days Of Heaven set him up in Hollywood in 1978. 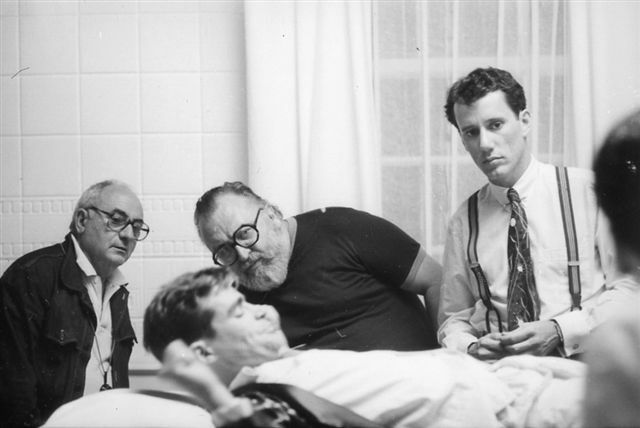 He got on particularly well with Terrence Malick because of the director’s love of natural lighting. The Cinematographer: JJ Abrams has Hall to thank for making lens flares cool – Hall turned so-called filmmaking ‘mistakes’ such as light striking the camera lens and dirty film into an aesthetic all their own. 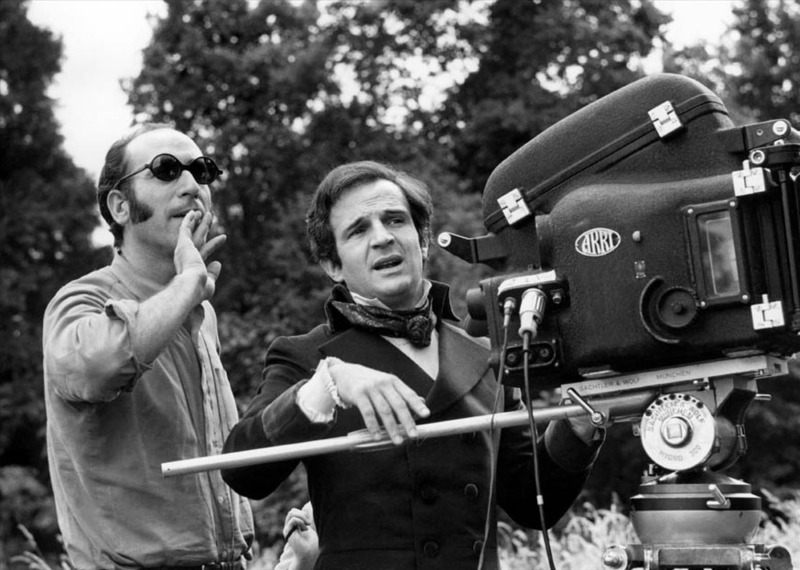 Greatest Achievement: He won his first Oscar for Butch Cassidy And The Sundance Kid. The Cinematographer: The first ever cinematographer to receive an Oscar (in 1929), Rosher was also the first ever full-time movie cameraman when David Horsley set up a Hollywood production company in 1911. Greatest Achievement: Silent 1927 drama Sunrise, which Rosher worked on with Karl Struss, is considered one of the most important achievements in cinematography. The Cinematographer: Colli shot the first ever colour Italian film in colour in 1952 when he made Totò a colori with director Steno. His varied CV includes the exceptional likes of Life Is Beautiful (his last film before his death), Once Upon A Time In America and controversy-courter Salo. Greatest Achievement: The Good, The Bad & The Ugly, which kick-started a collaboration with Sergio Leone. 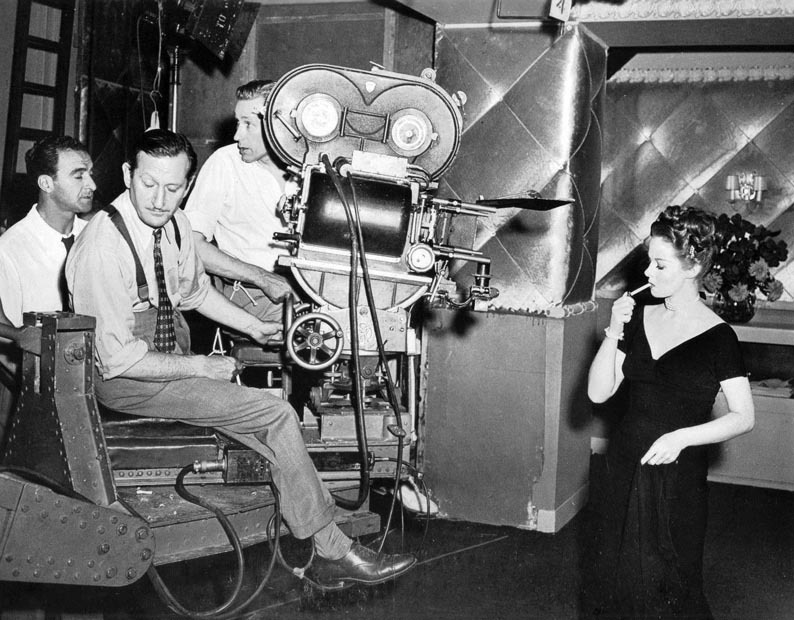 The Cinematographer: A close friend and working buddy of Alfred Hitchcock’s, Burks caught Hitch’s attention with 1950’s The Glass Menagerie. Impressed, Hitch asked him to shoot Strangers On A Train. 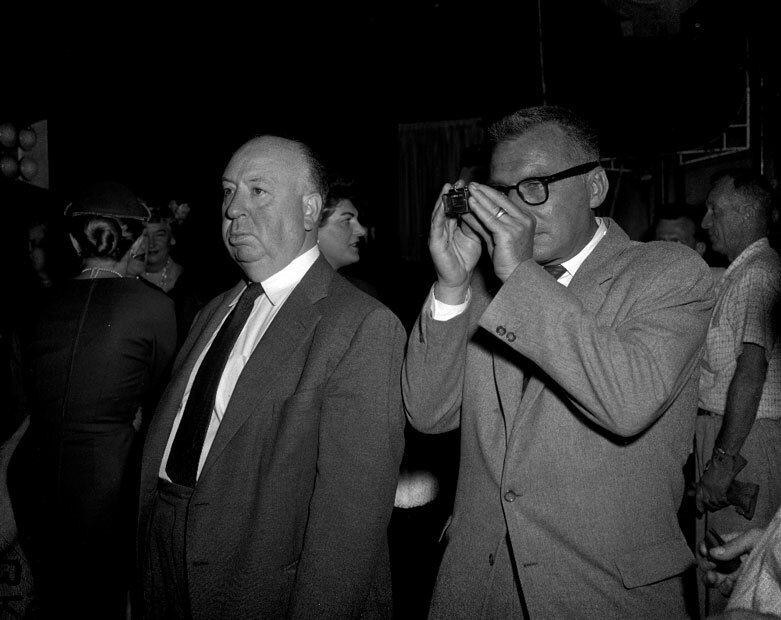 The duo went on to create some of cinema’s finest thrillers, among them Rear Window, North By Northwest and How To Catch A Thief. Greatest Achievement: Vertigo, which embraced VistaVision and created something equal parts beautiful and nightmarish. 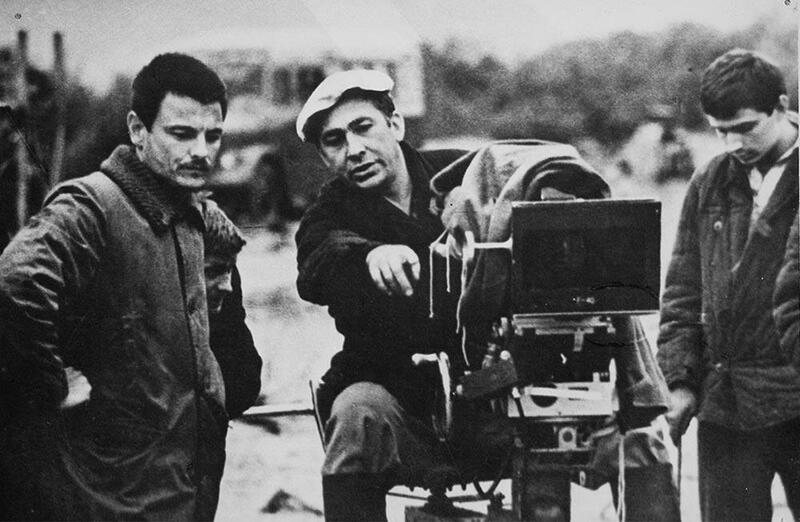 The Cinematographer: Vadim Ivanovich Yusov was a Soviet and Russian cinematographer and professor at the Gerasimov Institute of Cinematography. He was known for his collaborations with Andrei Tarkovsky on The Steamroller and the Violin, Ivan’s Childhood, Andrei Rublev and Solaris. Greatest Achievement: Solaris, one of the most beautifully shot sci-fi films along with 2001: A Space Odyssey and Blade Runner.